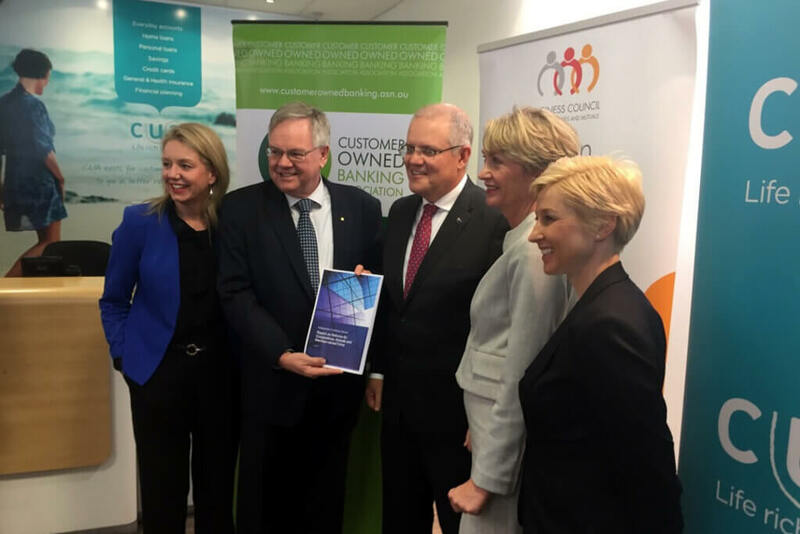 Social Business Australia forms assisted by Capricorn Society Ltd. It’s the beginning of a movement to establish a permanent representative body for co-ops and mutuals in Australia. 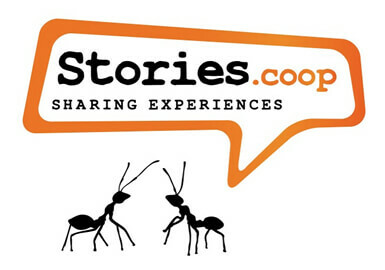 BCCM played an integral role in the design and development of Stories.coop – a collection of co-op stories from around the globe. 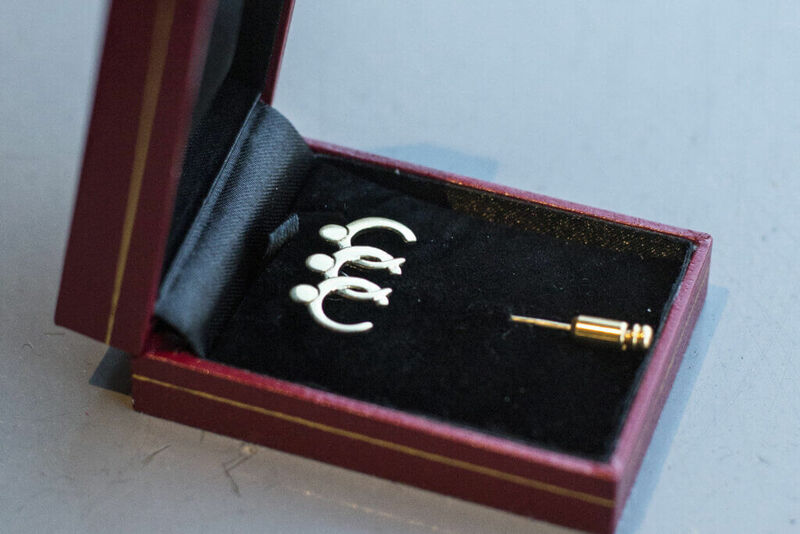 BCCM is formed as a legacy of the International Year of Co-operatives. 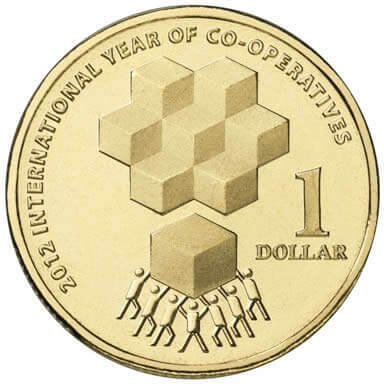 It is Australia’s first national peak body for co-ops and mutuals. 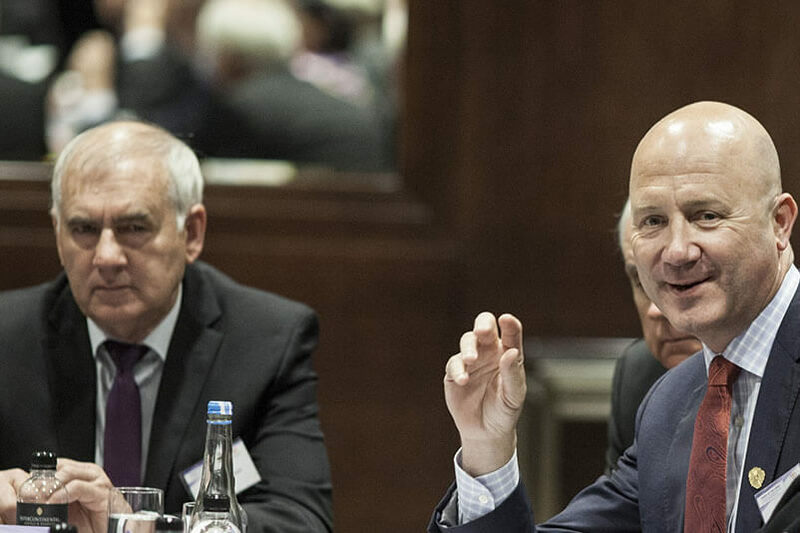 BCCM Inaugural Chair, Greg Wall, is appointed to the Board of the International Co-operative Alliance. 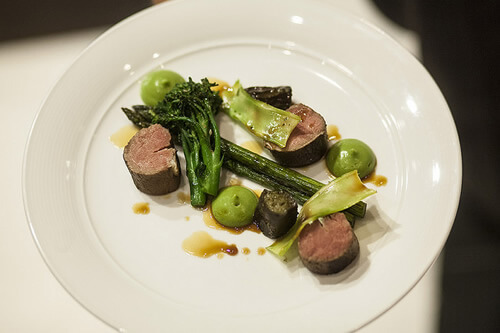 BCCM holds the first National Leaders’ Summit and the Taste of Australia Industry Dinner is born. 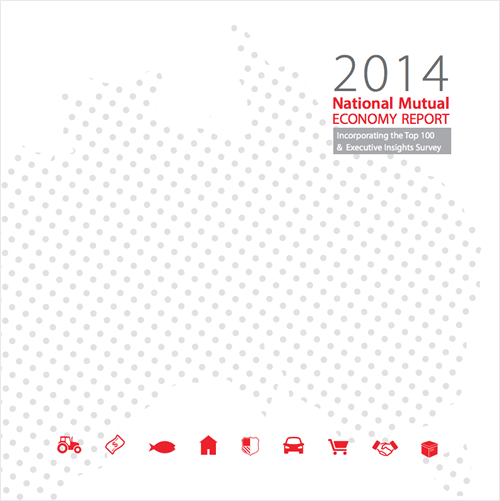 BCCM releases the first sector Blueprint and the National Mutual Economy Report. 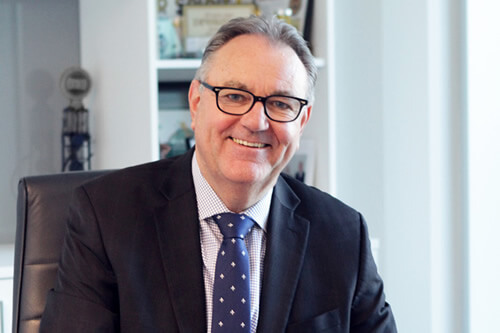 BCCM Chair, Dr Andrew Crane is the first co-operative CEO appointed to the B20 Group advising the G20 nations. 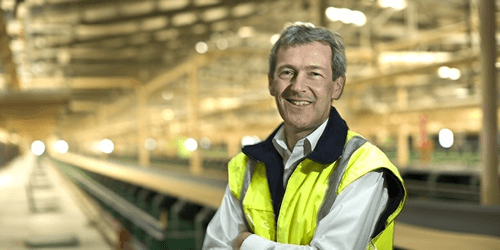 The Australian Senate holds an inquiry into Co-ops, Mutuals and Member-owned firms. 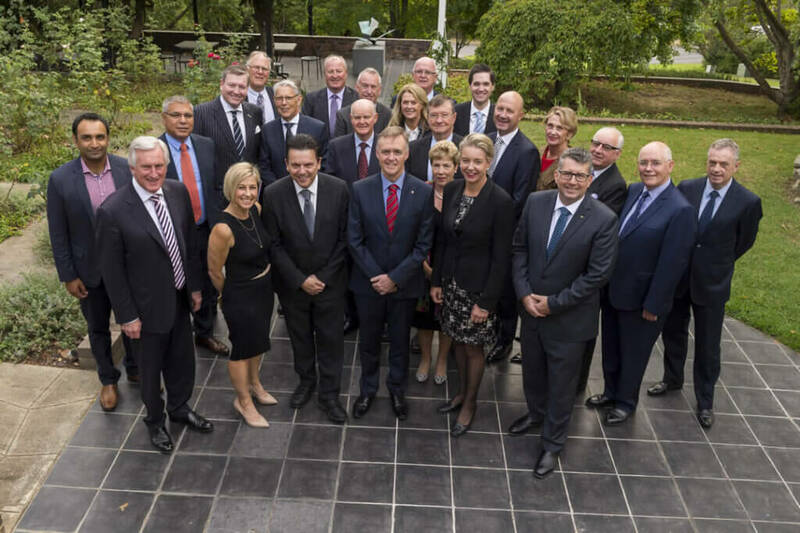 BCCM forms National Chairs’ Forum. Global board of the International Co-operative Alliance meets in Australia for the first time in 100 years. BCCM launches Get Mutual, a free resources website. Federal Government announces $14 million to develop farm co-ops. Parliamentary Friends of Mutuals and Co-operatives forms. Australian Treasurer, Scott Morrison, announces the Hammond Review into access to capital. BCCM launches annual Recognition Awards for outstanding service to the sector. 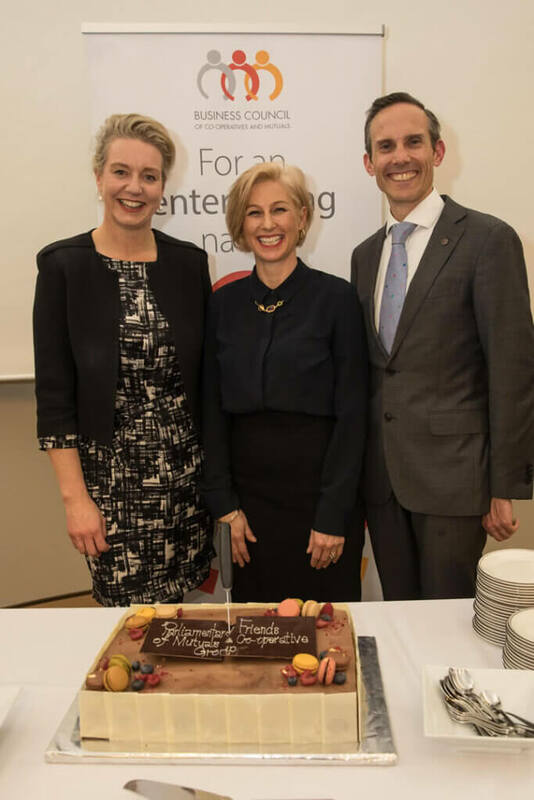 BCCM reaches 50 members milestone – and growing!